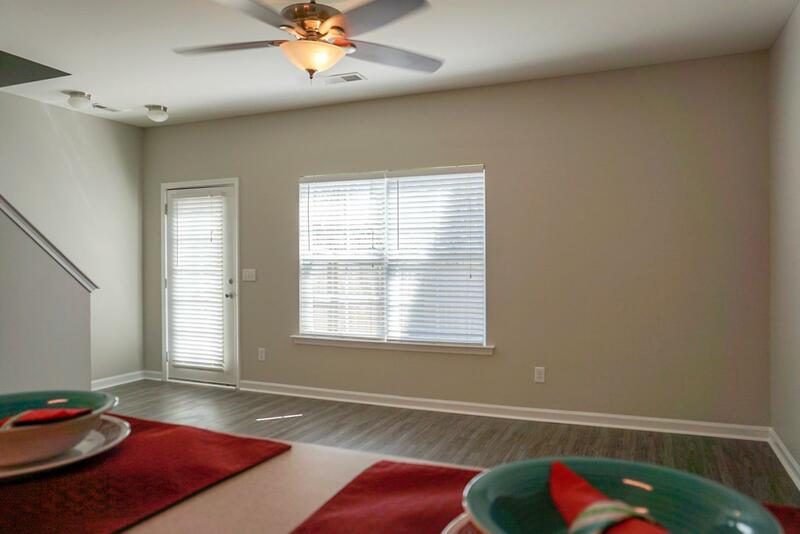 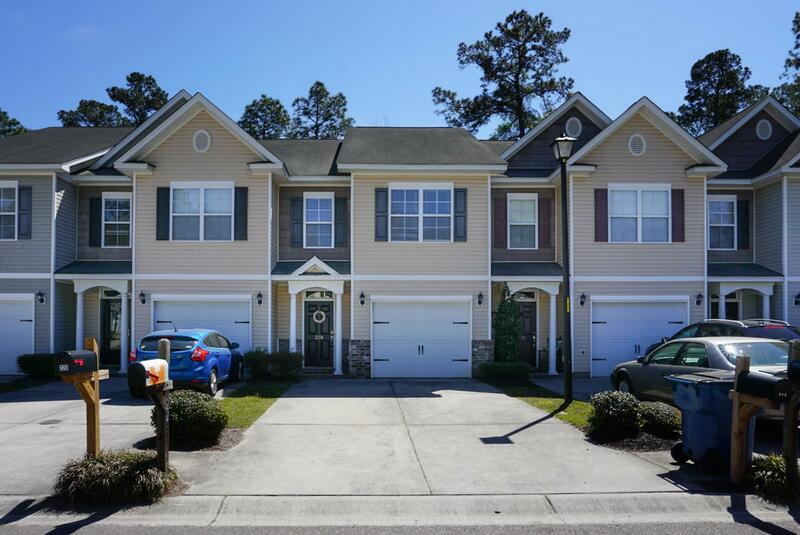 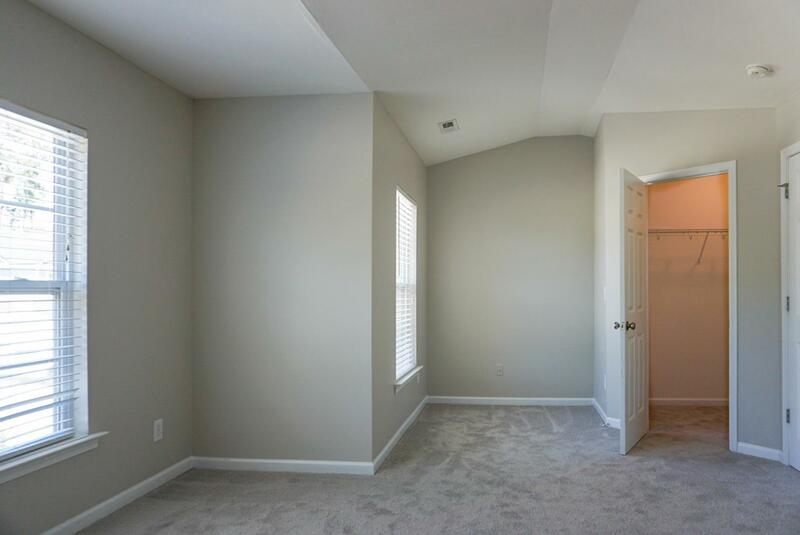 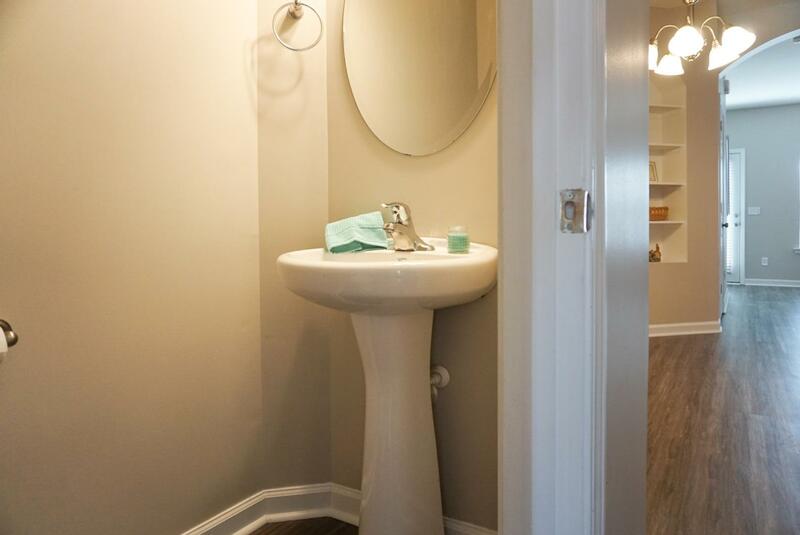 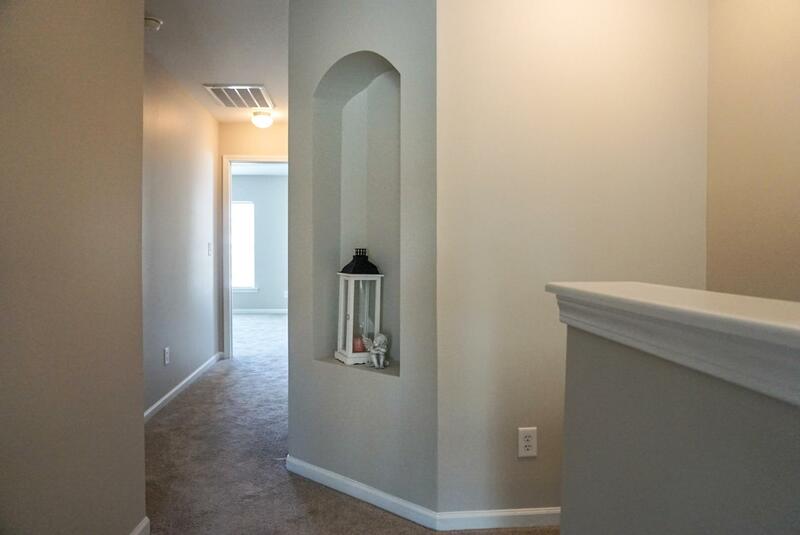 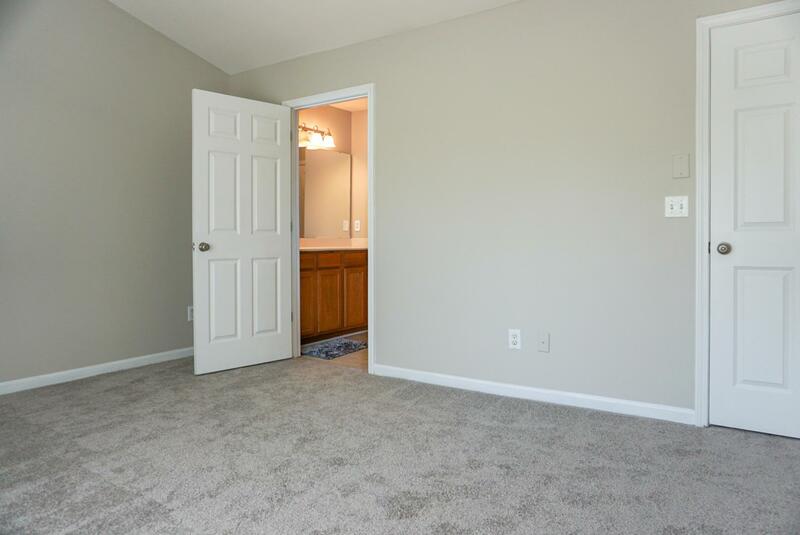 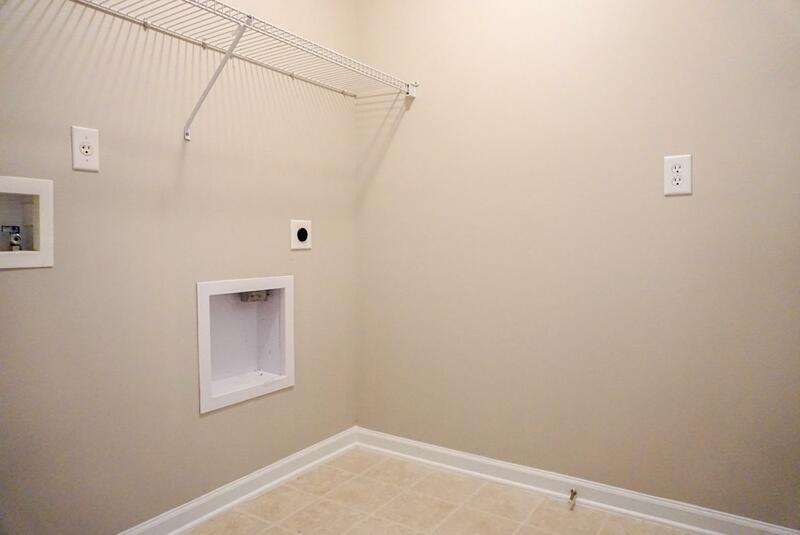 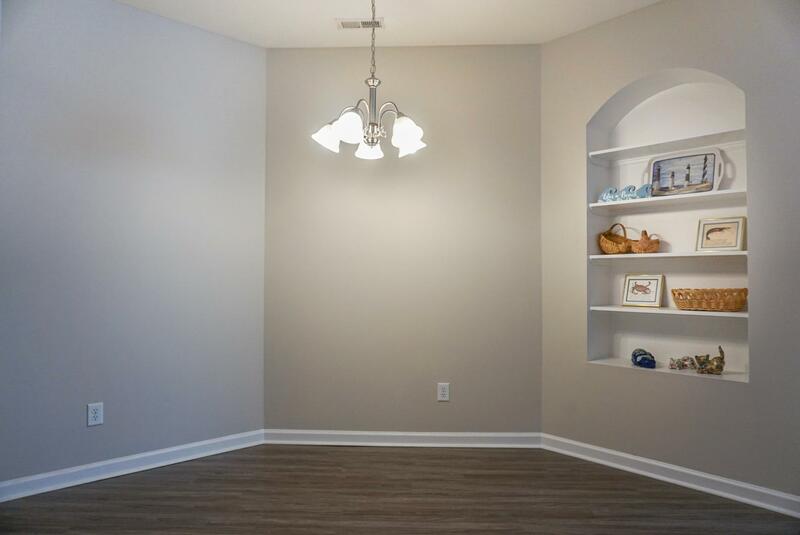 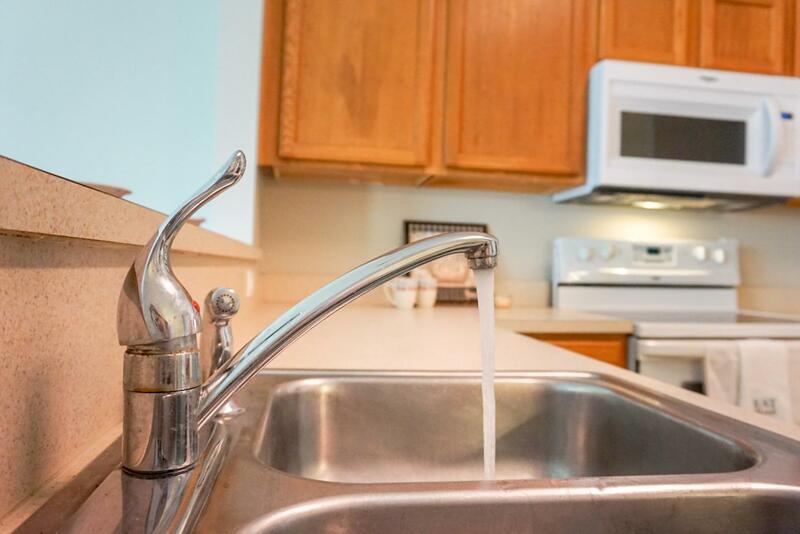 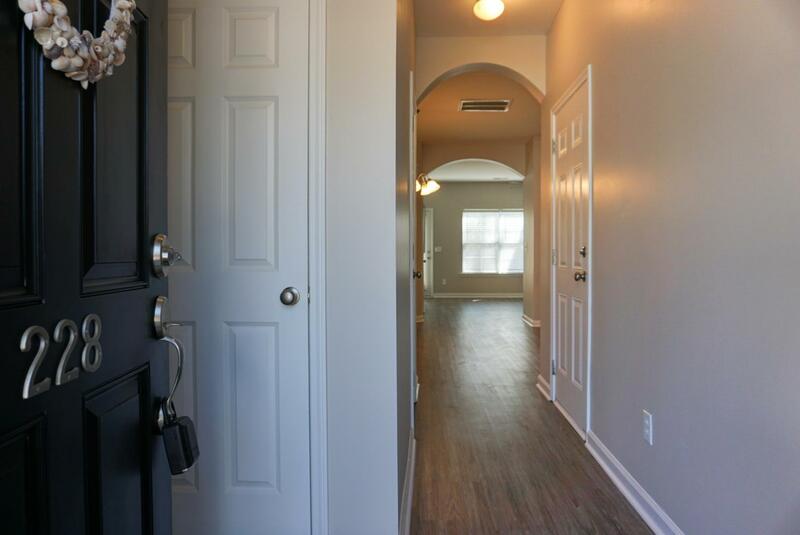 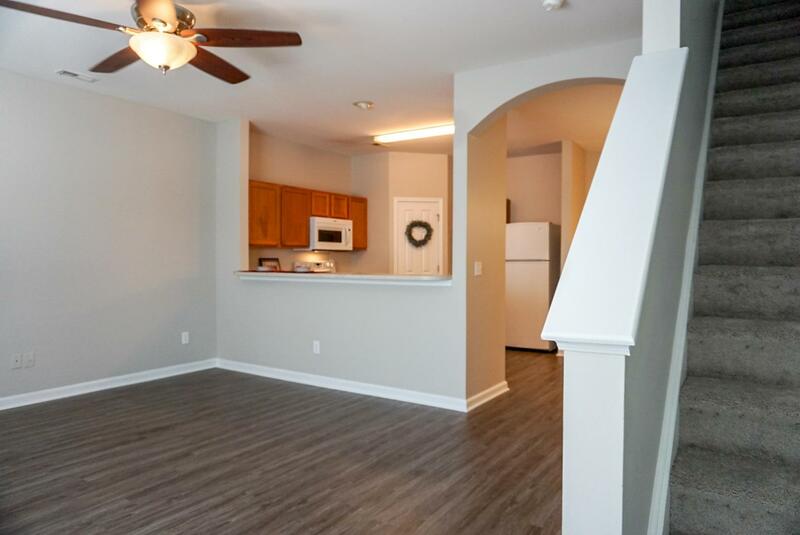 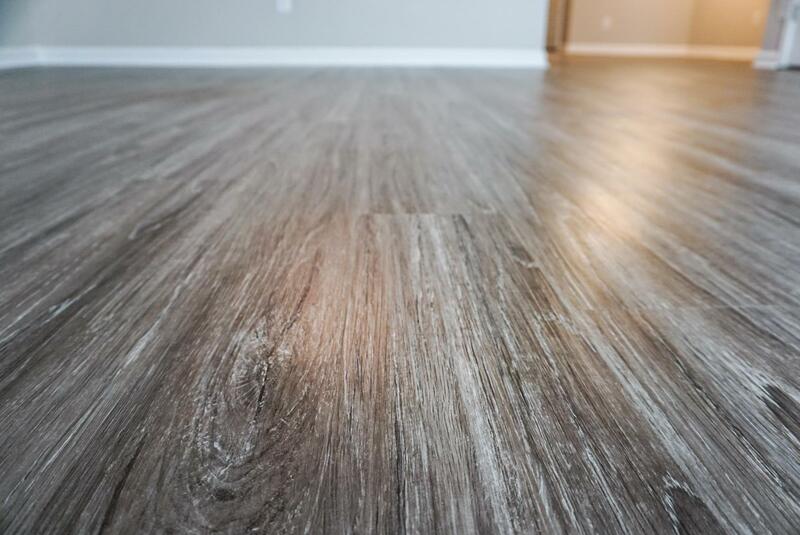 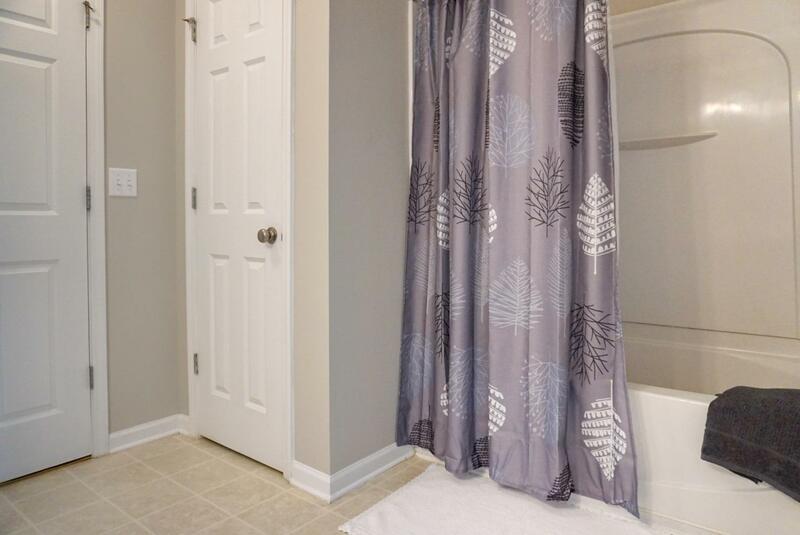 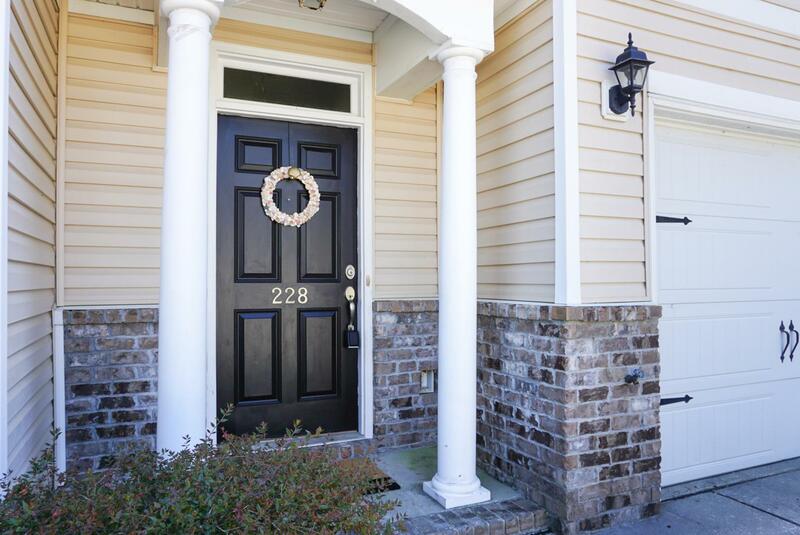 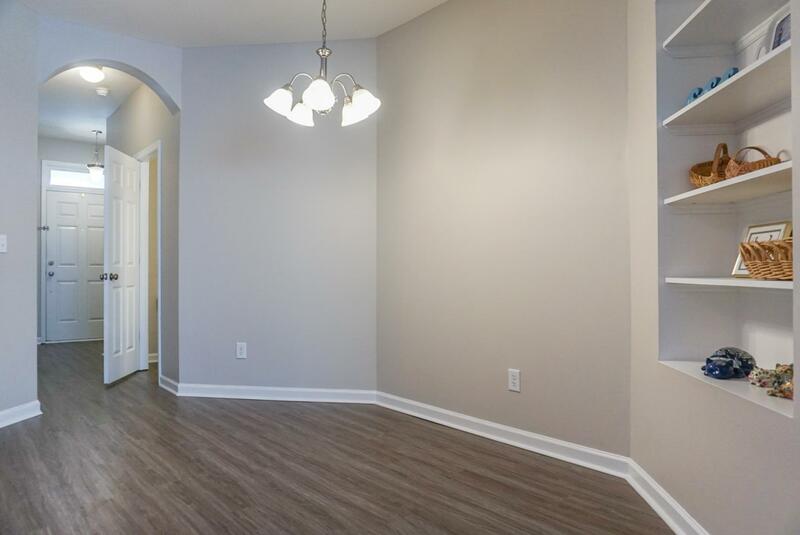 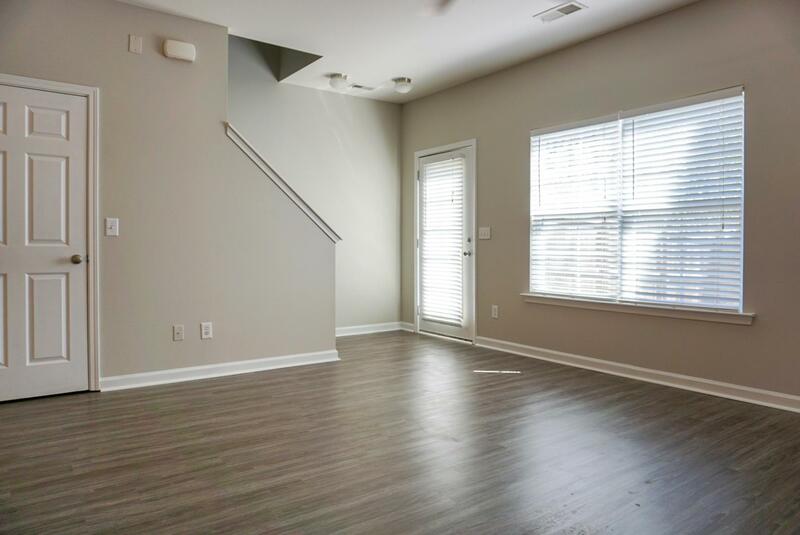 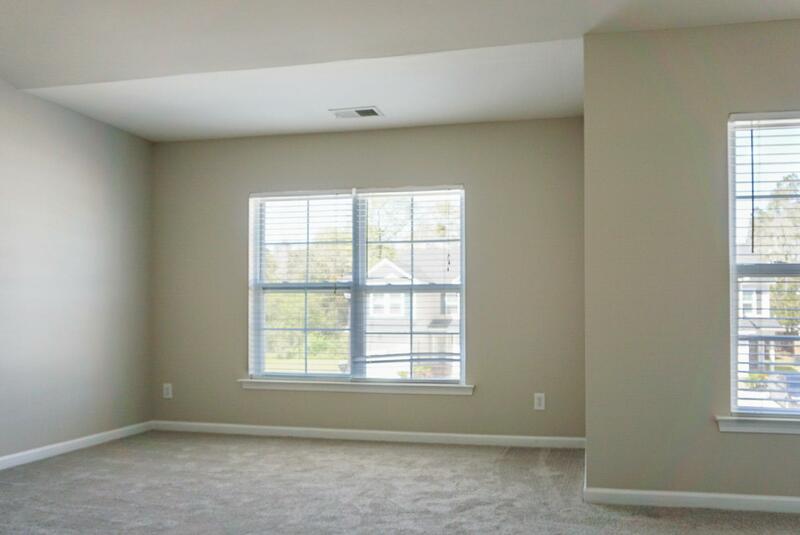 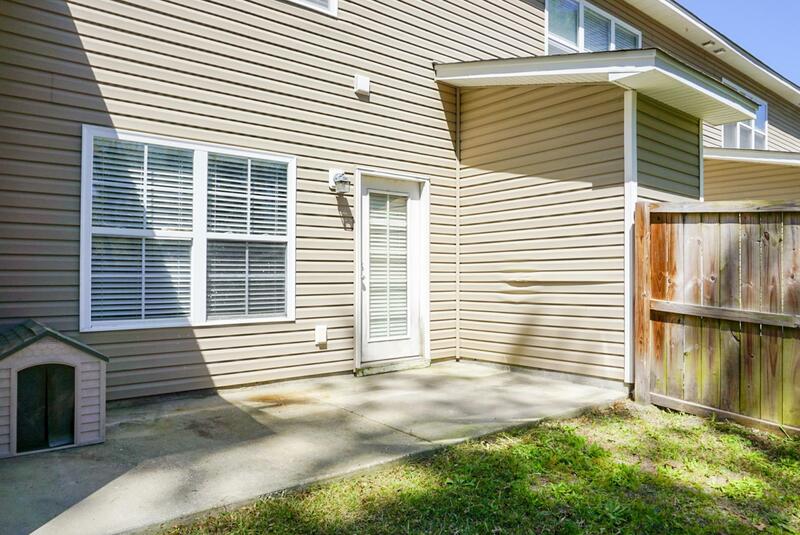 Remarks: Newly Remodeled, This Lovely Townhouse Is Vacant, And Ready For You To Move In Immediately! 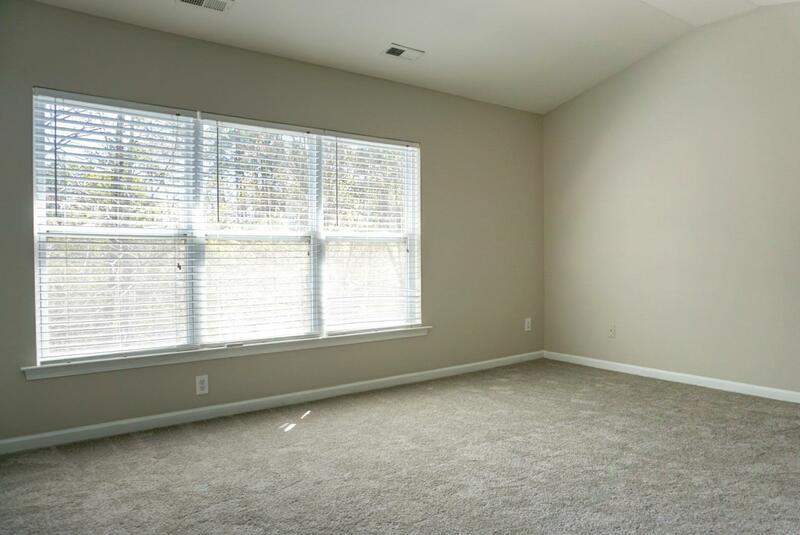 Open Floor Plan Downstairs Faces Southeast, For A Delightful Gleam Of Sunlight In The Living Area. 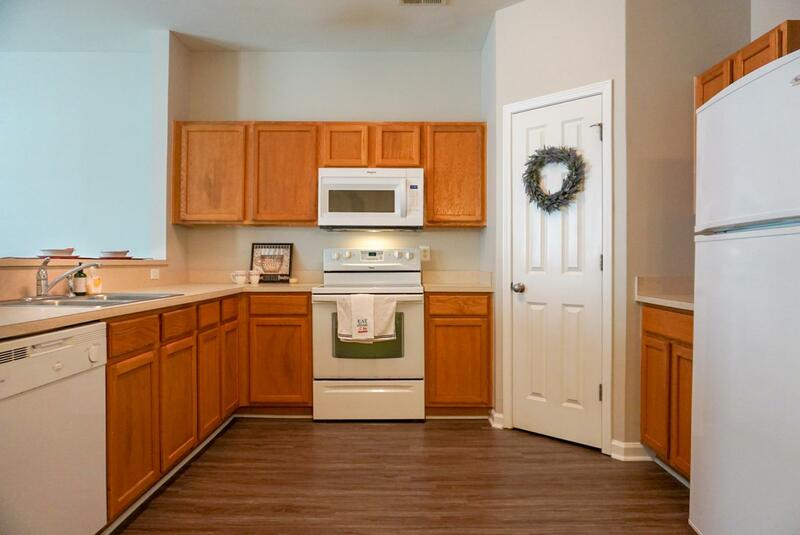 Plenty Of Cabinet And Counter Space In The Kitchen, A Full Pantry, And Ample Floor Space To Add A Portable Island. 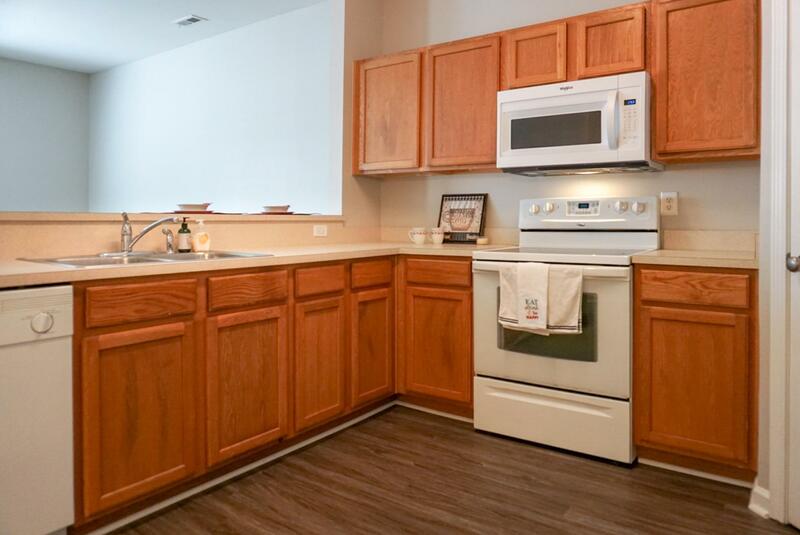 All Kitchen Appliances Convey. 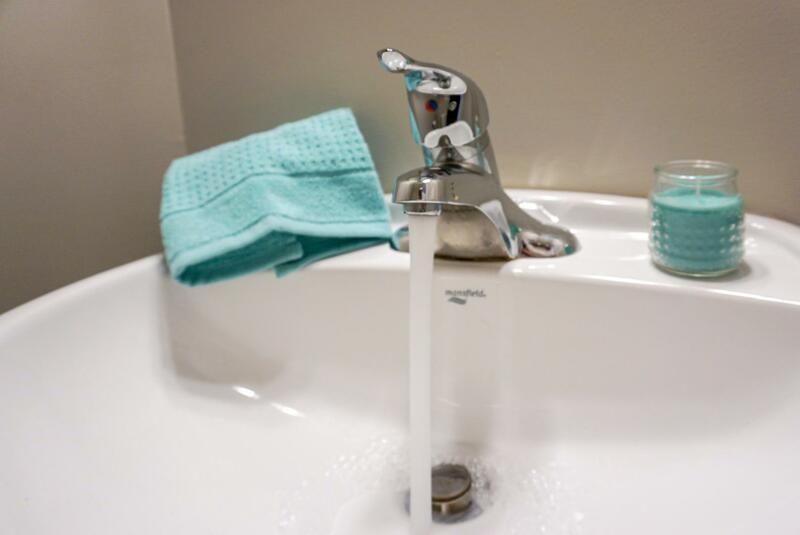 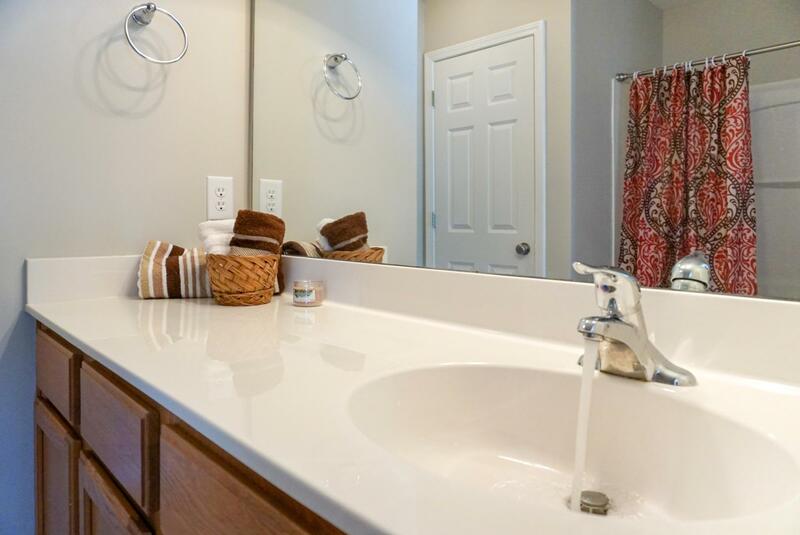 Solid Surface Counter Tops Are Durable And Easy To Clean, And The High Bar Is Great For Snacks Or A Quick Meal. 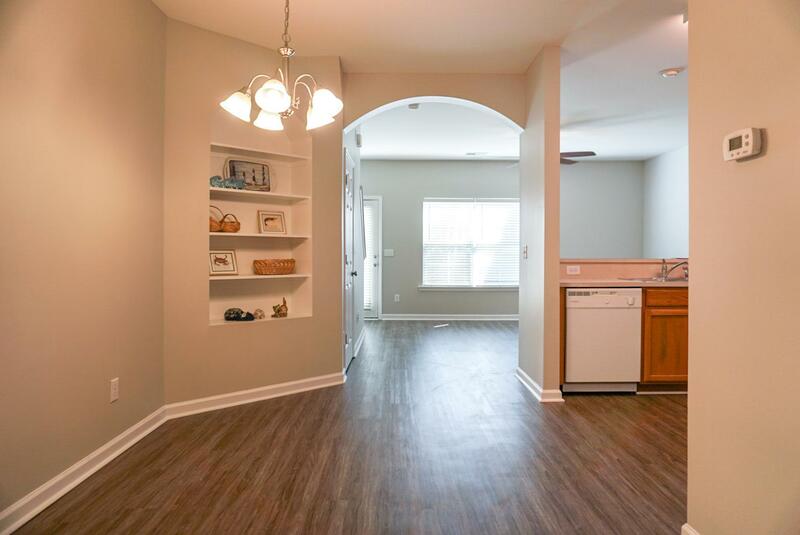 There's Also A Dining Area For Sit-down Meals Or Entertaining. 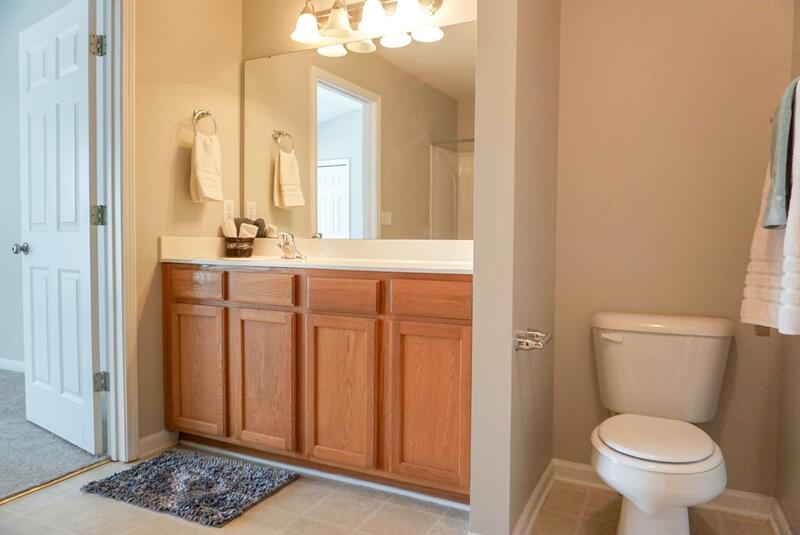 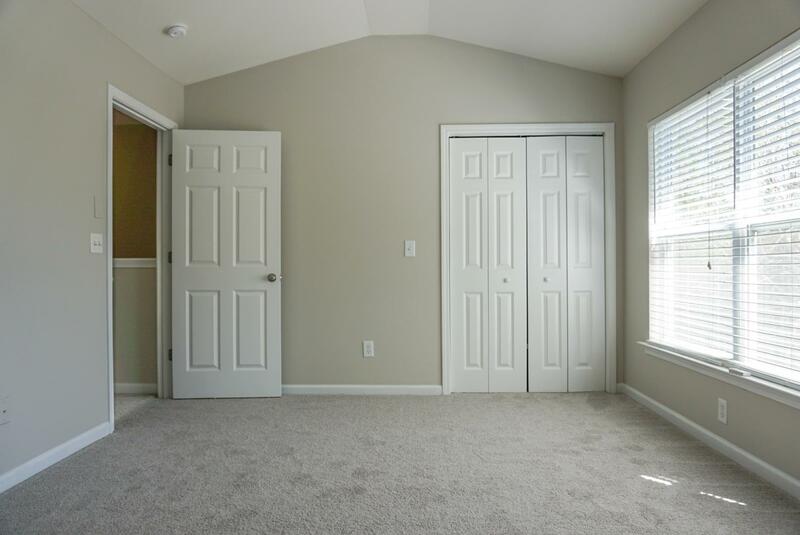 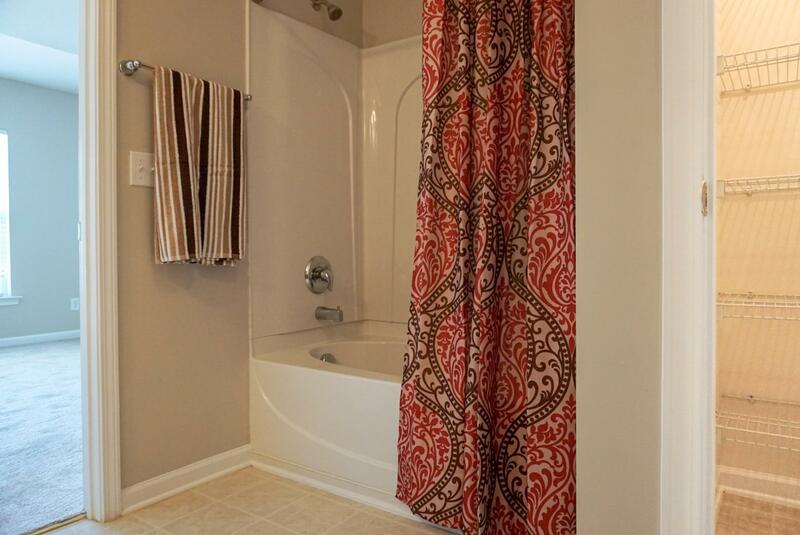 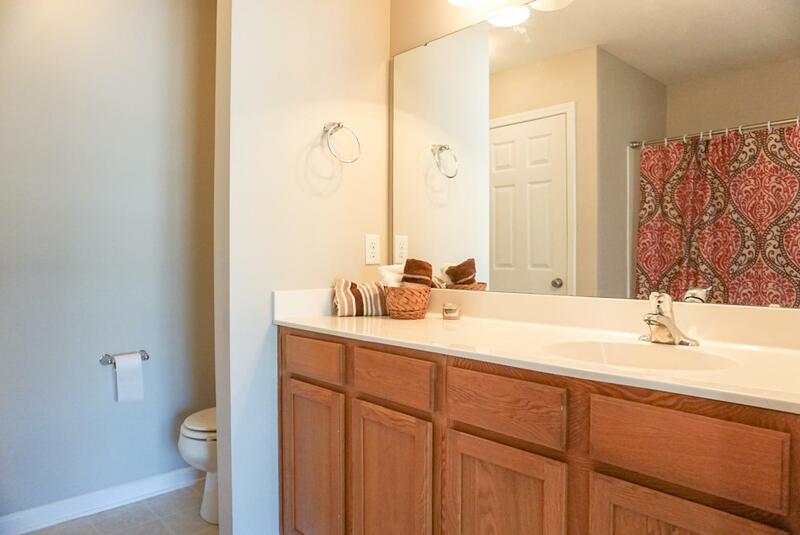 Two Roomy Bedrooms, With Vaulted Ceilings, And Two Full Baths Complete The Upstairs. 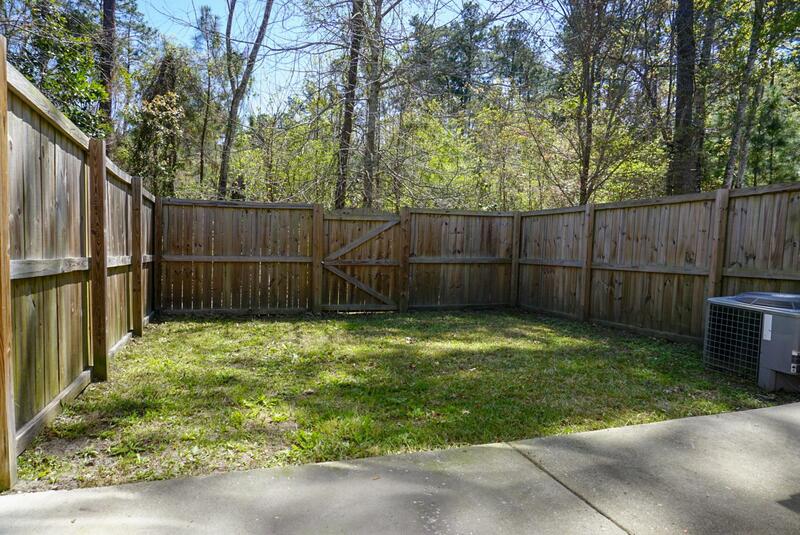 A Pocket Sized Patio And Back Yard, With Privacy Fence And Wooded View Beyond Provide Just Enough Outdoor Space. 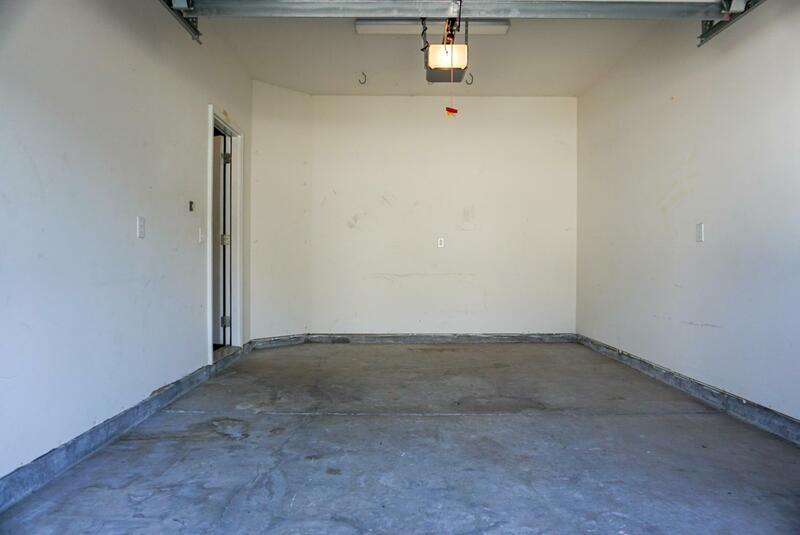 Add A One-car Garage, And Some Off-street Parking, Located Near Cul-de-sac.